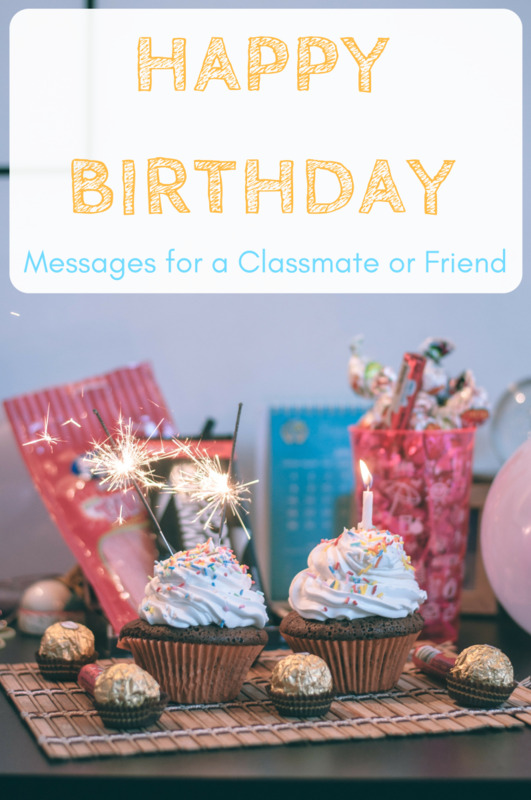 Are you trying to figure out cute birthday wishes, messages, or greetings for your best classmate or old high-school friend but lack the expertise to write good and unique messages? Here are some example messages and sayings that you can write to your roommate, schoolmate, classmate, or hostel friend who's always been there for you. Get ideas for how to word your card or note from the lists below, and use them to write your own cool and unique message to show gratitude and wish your friend all the best in life. Make them feel happy, loved, and cared for. Happy birthday, my friend. I wish you all the best in life and a wonderful day today and always! Happy birthday [insert name]. I wish you every happiness in life! May you have a wonderful day surrounded by those you love. Congratulations as we celebrate your [insert year] birthday! May this year bring you all of the good things that you so deserve! You are a true friend that someone can always rely upon. Thank you for comforting me when I needed someone to be by my side. Thank you for everything. On your special day, I wish you nothing but good luck wherever you may be. Happy birthday, and may you have a wonderful year ahead! On your special day, I wish you good health, happiness, and a fantastic birthday! Today, I wish that you have the happiest of birthdays. May this very special year be filled with happiness and prosperity! Today is a very special day in your life. As you celebrate another year, I’m wishing you all the best in the world and a very happy birthday! 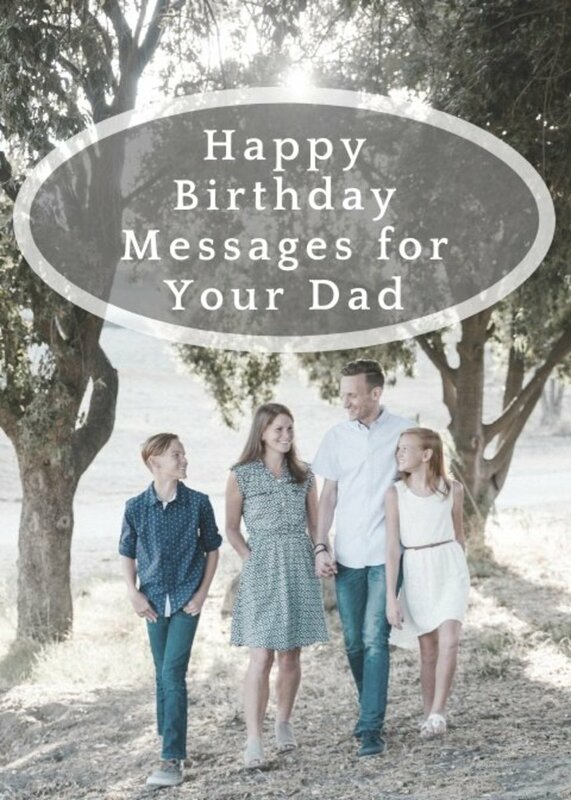 Want to make your birthday message extra special? Include a photo of a fun time you and your friend shared or talk about a special trait of theirs that you really appreciate. On this very special day, I wish all your dreams and wishes come true. Happy birthday to my best friend! I know that you will be very happy today that your friend did not forget your special day. Here’s wishing you a very happy birthday! May our friendship last for me to wish you a happy birthday for many years to come. Happy birthday! I am so incredibly lucky to have such a loving and caring friend. Don’t forget to make good use of your special day as you grow another year older! You are one in a million! Here’s wishing you much happiness and peace as you start another 525,600-minute journey today. Congratulations, and have a blissful celebration! I wish you good health, happiness, and many more years of success to celebrate. Enjoy your birthday! Let me use this great event to express my sincerest gratitude to you for doing more for me than I could have imagined. I wish you good luck and the happiest of birthdays! As you celebrate another year of your life, I wish you much love, fun, and happiness. Happy birthday to my dearest roommate! 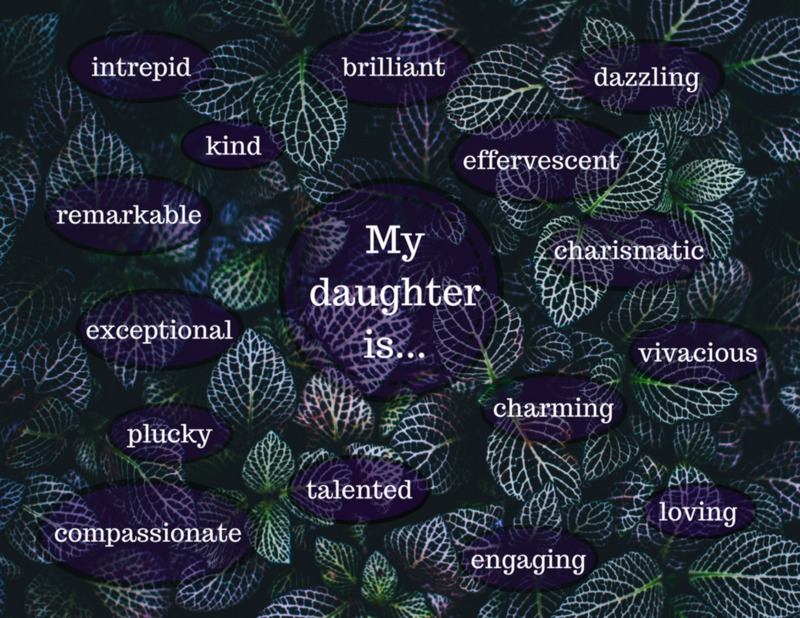 On your birthday, I wanted to show my appreciation for all the love and care you have shown to me. Thanks for being there when I needed you most, roomie. Happy birthday and many happy returns! Thank you, my dear friend, for the amazing moments I have shared with you. 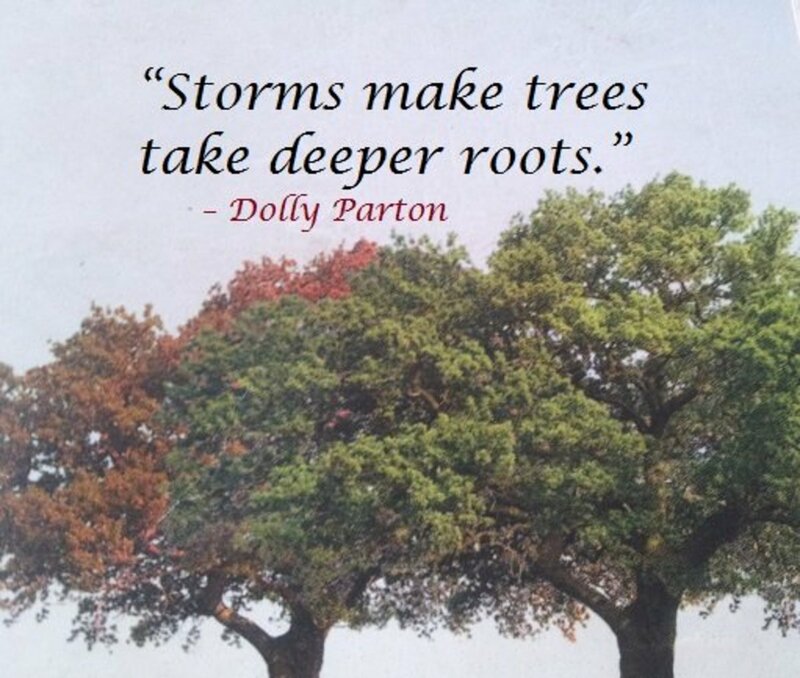 When I was going through a tough time in life, you were there to give me hope and inspiration. You're more than just a classmate to me. On your special day, I wish you good health, a better job, and all the good things one may think of. Have a blissful party! Not the type to send a card via the post? No problem. 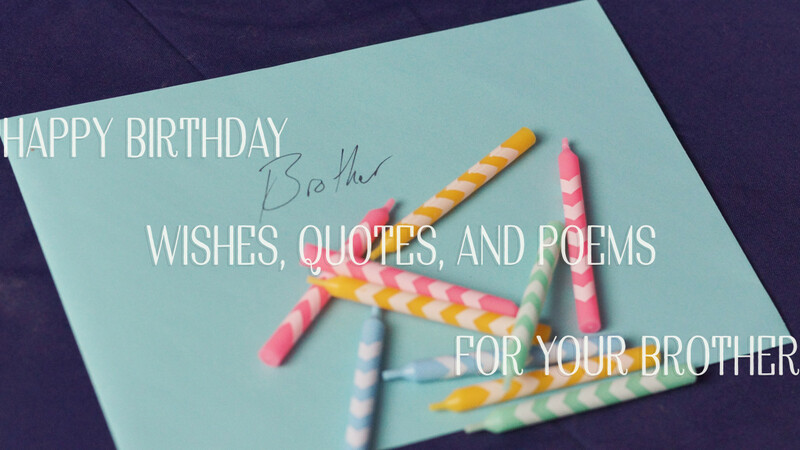 You can send birthday wishes via text/SMS, email, Facebook, Whatsapp, Google+, Twitter, Instagram, or any of the social networking sites they might use. 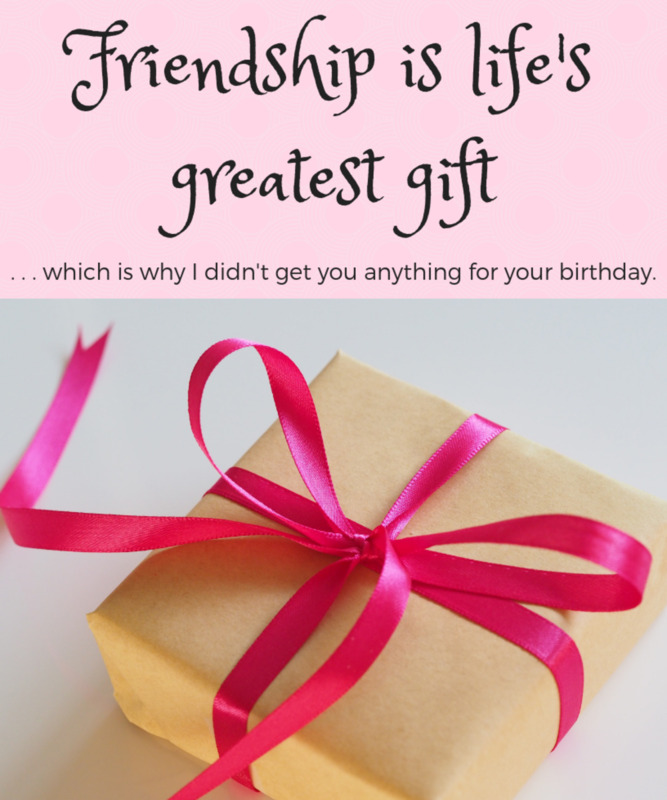 No matter how you choose to wish your friend a happy birthday, it will mean a lot to them. Having such an amazing person close to me fills my soul with joy, which is a good thing when you're sharing a room! Wishing you lots of joy and happiness today and every day. Thank you so much for your care, kindness, and for being such an amazing classmate. On your special day, I just wanted you to know that I am happy to have such a wonderful person in my life. I will remember you in my thoughts forever. Here’s wishing you all good things on your birthday. Have a joyous birthday celebration! I can’t imagine how much you mean to me. A schoolmate with a such a deep heart is special and rare; indeed, you are so special to me. Here's wishing you a prosperous year and a birthday filled with sweet memories. Thank you for your help. Thank you for your support and encouragement. Thank you for making me smile again. You are one of the secrets to my success in school. Happy birthday! May all your dreams come true! 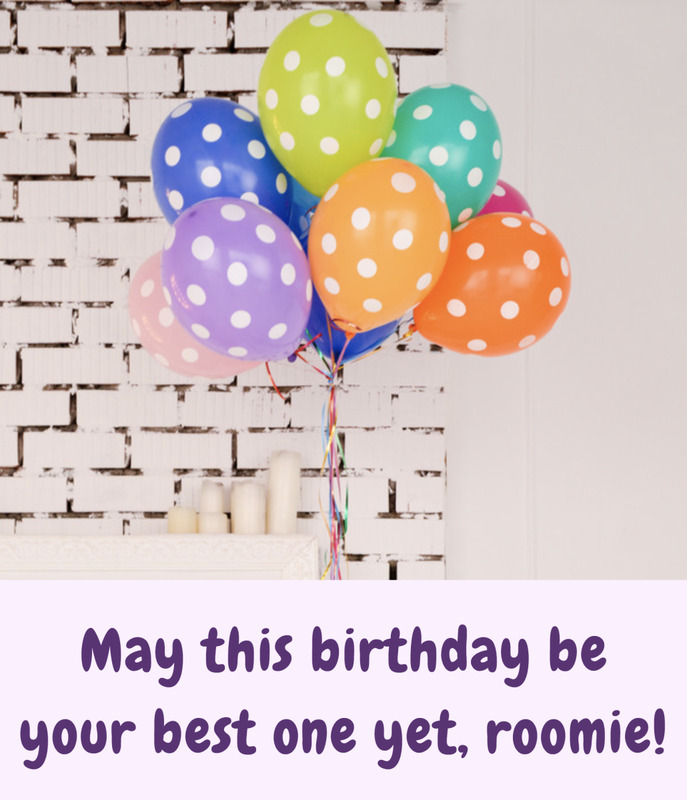 Where would you prefer to post your happy birthday wishes for a classmate or friend? I have enjoyed every day I've spent with you. You are so special to me—truly one in a million, and you will forever remain in my thoughts. Enjoy your special day today, and may the years ahead be filled with good health, strength, and endless happiness! May all your dreams come true on this special day of yours! I am happy to have you in my life and wish that everyone could have a schoolmate like you. Here’s wishing you all the best today, tomorrow, and for all the years to come! How exciting that you are celebrating your [insert year] birthday party tomorrow! Thanks for the care and for everything you have done in my life during our school days. 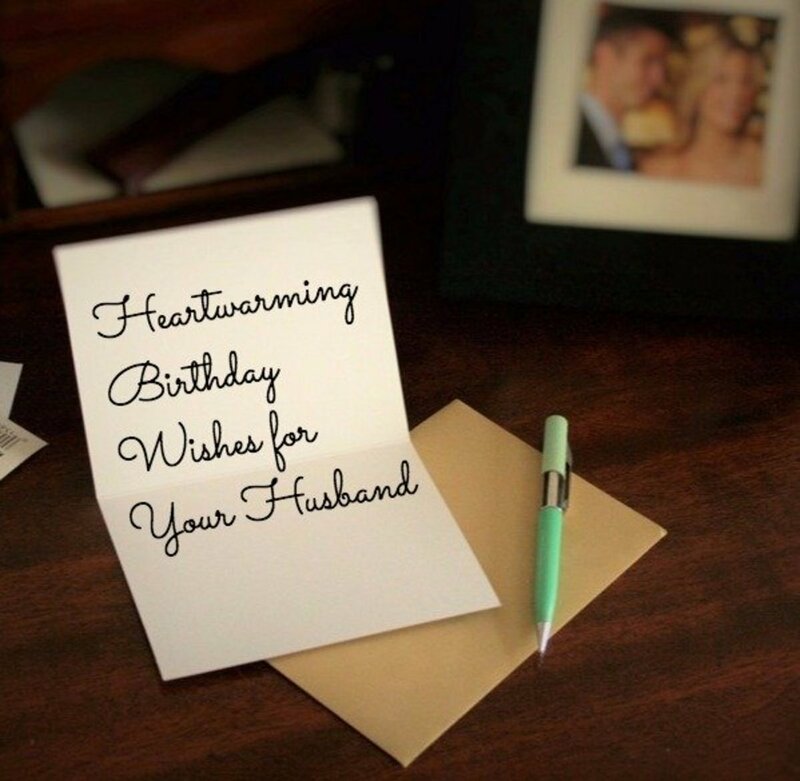 Wishing you all the best on your special day! We have been friends for over ten years, but every beautiful moment we have spent together seems like it was just yesterday. Remembering your birthday is a sign that you are still in my thoughts. I will never forget you for a second. I wish you all the best on your special day! Though we have known each other for many years, my memories with you feel like they were just from yesterday. As I join well-wishers in celebrating your special day with you, I say a big thank you for always staying by my side. Enjoy your special day to its fullest! Happy birthday! When I look back at all of the memories we've made together, I can’t hold back my joy. I just keep thanking God for bringing us together as classmates. 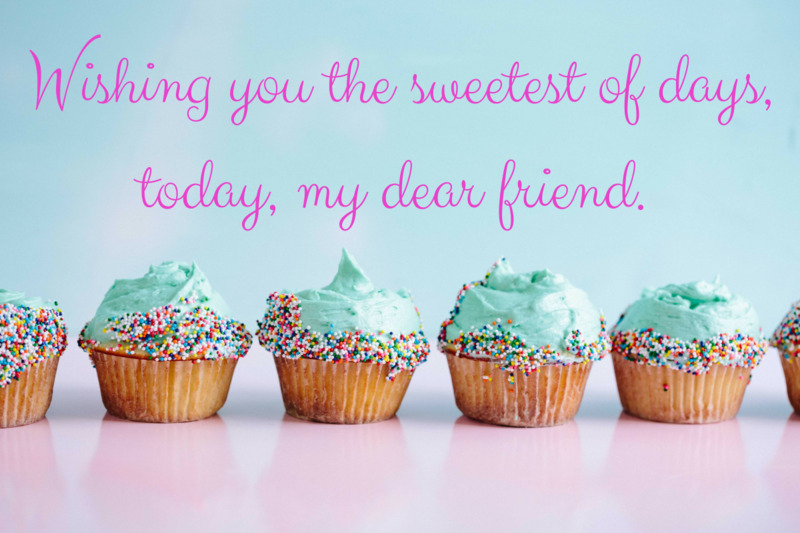 May your special day be filled with sunshine, love, and happiness! Yikes, the years are really catching up with you, my friend! Just kidding! Happy birthday, [insert name]! I'm sorry to tell you you've just grown another year older. But hey, look on the bright side—that's another year you got to spend with me! You're getting old, mate . . . next year I'll have to get you a bigger cake for all those candles! You're living proof that older doesn't mean wiser. Just kidding! Happy birthday, mate! I'm only here for the cake . . . but I may as well wish you a happy birthday while I'm at it. Have a good one! Wishing you many more candles for many more birthdays . . . and bigger cakes to put them on! I thought of the perfect gift for you. Too bad I didn't get it! This card will have to do instead. Happy birthday! I always look forward to your birthday because I know you'll throw a great party. Don't forget to make sure there's plenty of champagne! Happy birthday, friend. Friendship is life's greatest gift . . . which is why I didn't get you anything for your birthday. Have a good one, mate! Happy birthday to an awesome friend! Enjoy your special day, and I pray that this year is filled with lots of happiness. God bless you! Here’s wishing a wonderful friend a very happy birthday. 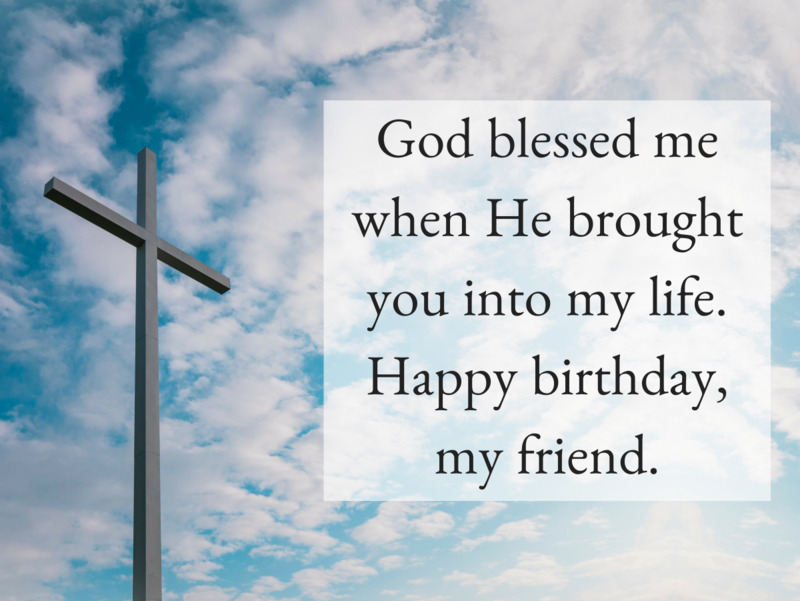 Have a blessed day and a fantastic birthday celebration! I hope this joyous day brings you good luck, happiness, and success in life. Have a blessed birthday! I hope you have a wonderful time on your big day. I wish you a great year ahead and countless blessings! Thank you for helping me when I needed words of encouragement! On your [insert year] birthday, I want to wish you a lot of fun and excitement. And I pray that God will fulfill all His promises in your life. Have a wonderful celebration! I pray all your birthday dreams and wishes come true. You have been an amazing classmate, and I wish you all the best in this life. May you remain blessed, and may this birthday always be a special one to remember. May all your dreams and wishes come true! And may God's divine plan for your life begin to manifest as we celebrate your [insert year] birthday today. 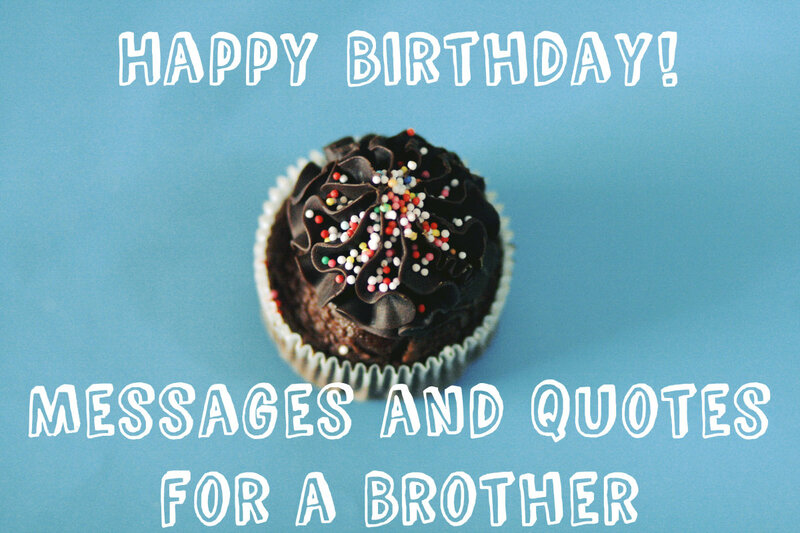 Congratulations and many happy returns of the day to an awesome friend! I will never forget everything that you have done for me in this world. Thank you for being there for me during my ups and downs in life. I’m pleased and thankful to have you by my side. Have a blessed and fantastic birthday celebration! You are such a wonderful schoolmate. I thank God for blessing you with another year. Here’s wishing you all the joy and happiness that only birthdays can bring. On the occasion of your birthday, I pray that the days ahead bring you more fun and happiness. And may the years ahead bring you great glory, honor, and peace! Congratulations, and many happy returns of the day! 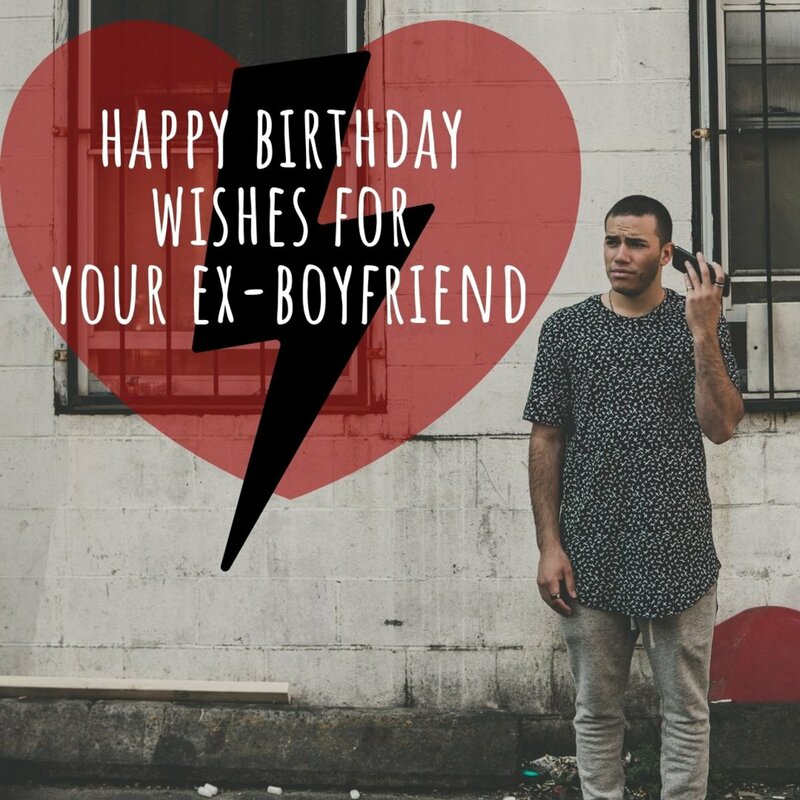 If you would like to comment on this article or you have other creative ways of saying happy birthday to a classmate, roommate, or friend, please feel free to share your thoughts in the comments below! Thanks, and have a blissful day. I wish all your dreams and wishes come true. Happy birthday to my dear lovly friend!